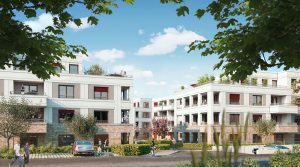 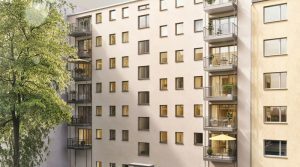 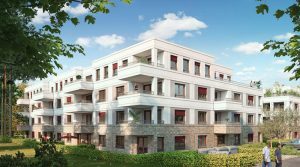 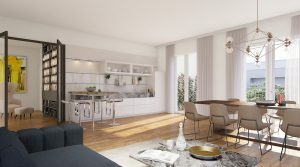 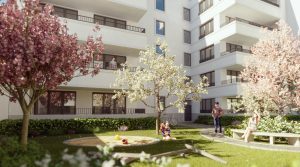 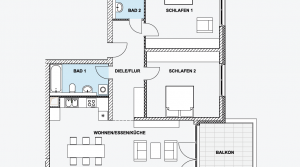 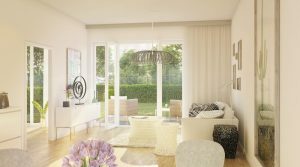 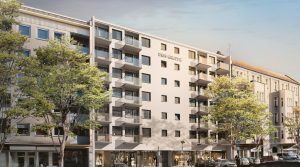 BeWest Berlin is a new residential project in Berlin-Wilmersdorf. The building is located in the quiet and peaceful courtyard. 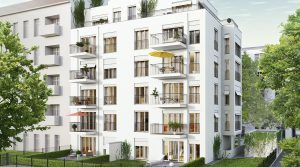 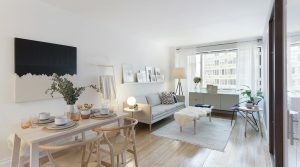 BeWest 118 is a new residential project located in the demanded City West district of Berlin.